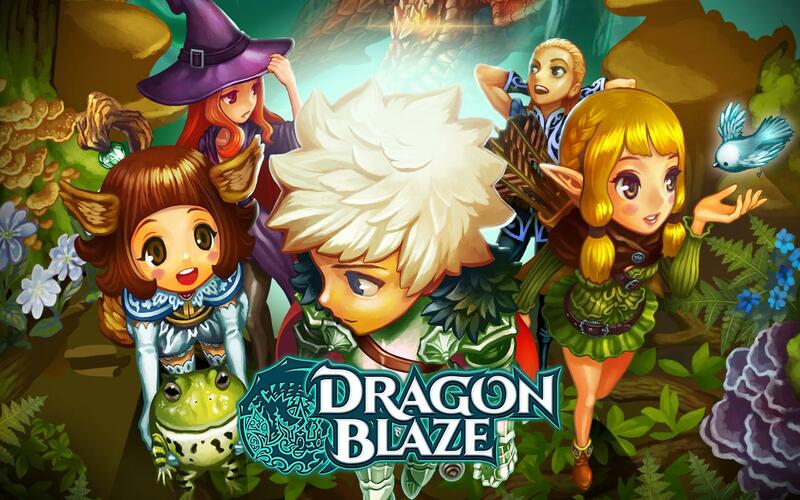 Dragon Blaze - is an RPG with a captivating fable! - New Season 3 stages and achievements! - Improved allies! Open slots for easy equip/unequip! - Manage your party with ease with the Save feature! - All Quinque Draco essences fused into one! - Enhanced gameplay with vast improvement of convenience features. *Dragon Blaze syncs your contacts for the in-game Add Friend feature. Your info will be encrypted and used strictly for the Add Friend feature in Dragon Blaze only. ** This game is available in English, 日本語, 中文简体, 中文繁體, Français, Deutsch, Bahasa Indonesia, Italiano, Bahasa Melayu, Português, Русский, Español, ไทย, Türkçe, and Vietnam! Dragon Blaze: install APK and play the game.